patterns > The Fibre Co. > The Zen Variations for The Fibre Co. The printed booklet is now available in the EastLondonKnit Etsy shop. 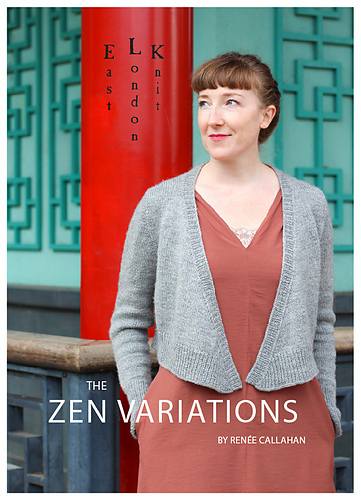 Zen Variations is a collection of sweaters embracing the idea of knitting as a physical mediation.